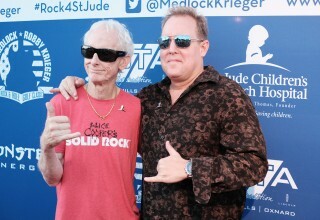 Malibu, CA, September 25, 2017	(Newswire.com) - The tenth annual Scott Medlock – Robby Krieger Invitational and All-Star Concert presented by Microsemi, benefiting St. Jude Children’s Research Hospital, just surpassed its fundraising goals, bringing in over $600,000 in the biggest year yet. 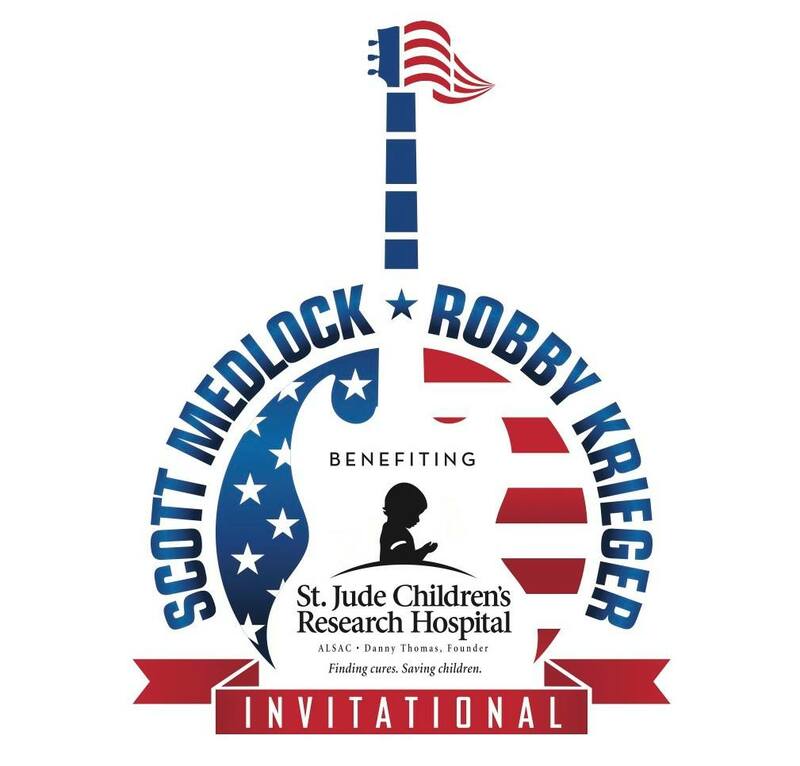 Hosted by internationally renowned sports artist, Scott Medlock, and legendary guitarist for The Doors, Robby Krieger, the two-day star-studded Medlock-Krieger event took place at Malibu’s stunning Saddlerock Ranch and the North Ranch Country Club. 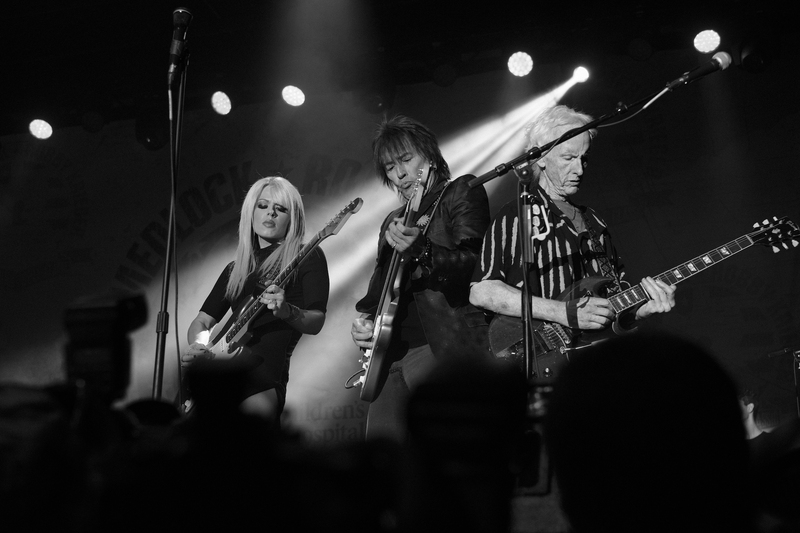 Gourmet tastings from Mastro’s Steakhouse, Pierre’s Catering were accompanied by fine wines from Malibu Family Wines and premiere cocktails courtesy of Casamigos Tequila and Tito’s Vodka. 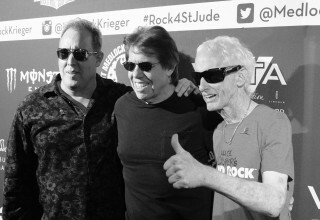 As the sun set, the concert featuring Robby Krieger and his rock n’ roll superstar friends kicked off on the Monster stage with special guests George Thorogood and the Destroyers, Terri Nunn (Berlin), Richie Sambora of BON JOVI, Orianthi of MICHAEL JACKSON, Danny Seraphine of CHICAGO, Jason Scheff of CHICAGO, Tommy Thayer of KISS, Jerry Cantrell of ALICE IN CHAINS, Mike Inez of ALICE IN CHAINS, David Sikes of BOSTON, David Victor of BOSTON, Phil Chen of JEFF BECK, Ray Goren, Darren Leader of STEEL PANTHER and Haley Reinhart of AMERICAN IDOL (National Anthem + Tribute to Chris Cornell). The golf tournament, sponsored by Microsemi, followed at the North Ranch Country Club, golfers participated in amazing hole-in-one prizes, golf packages and other exciting prizes from the Opportunity Board including Dodger's VIP tickets, OjO Electric Scooter, golf foursomes from various courses and other amazing prizes. Special thanks to our sponsors Hyatt Residence Club, ACRA Aerospace, Harley Davidson of Glendale & Revo Sunglasses. 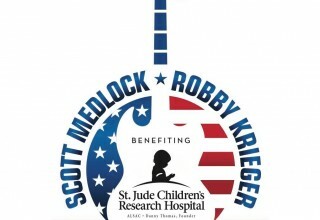 For more, please visit https://www.TheMedlockKrieger.com or contact Odette Gutierrez at (800) 227-6737 or Odette.gutierrez@stjude.org. 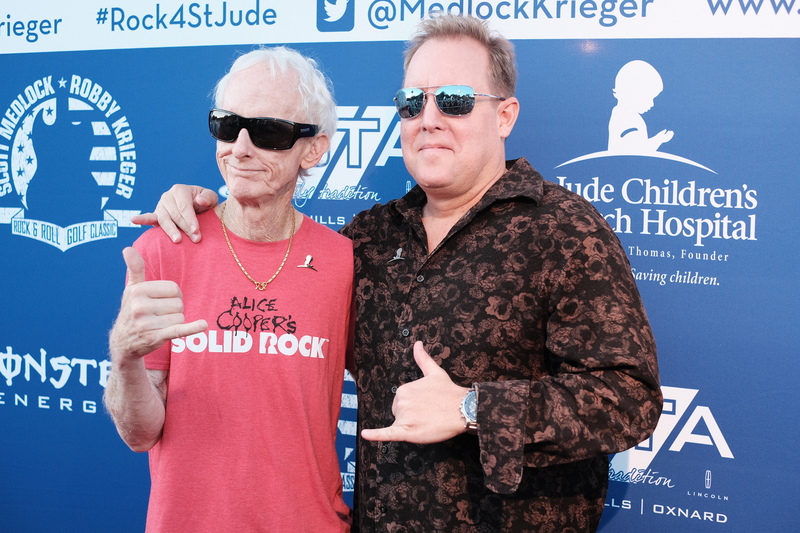 For event credentials or interview requests with Scott Medlock or Robby Krieger, please contact Popular Press Media Group (PPMG) at (310) 860-7774 or email at MedlockKrieger@ppmg.info.